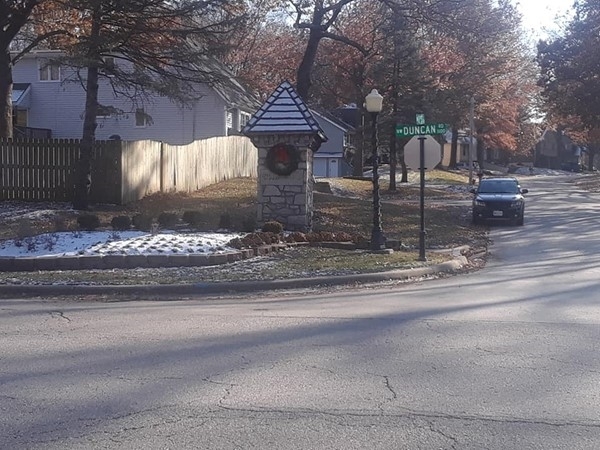 Find area information and real estate listings for the Weatherstone Subdivision, Blue Springs, Missouri. 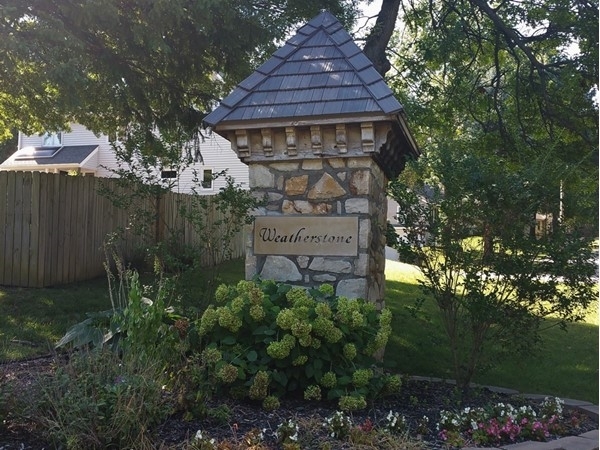 Learn more about Weatherstone, including available homes for sale, school info, and area reviews, from a local RE/MAX real estate agent. 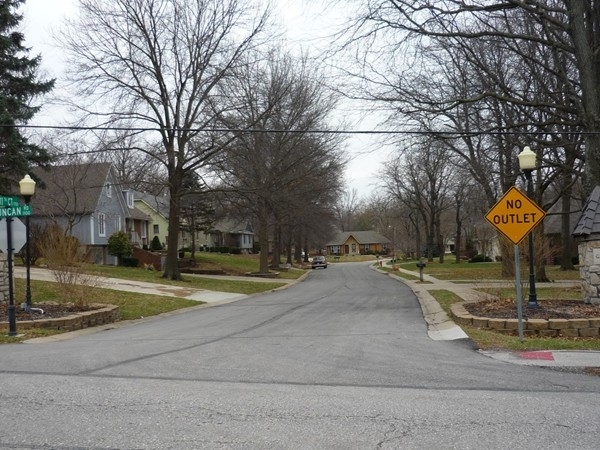 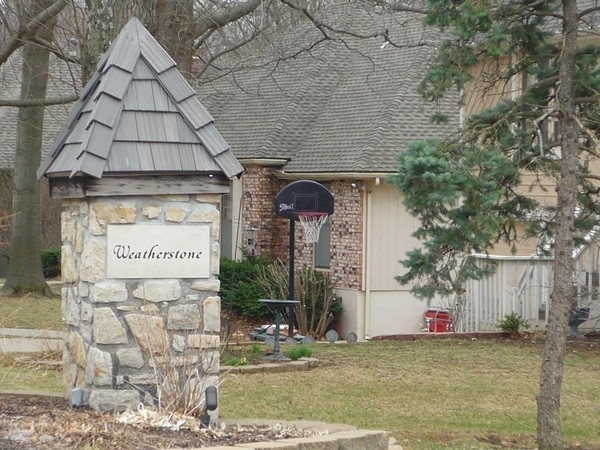 Weatherstone is a beautiful neighborhood in on the north side of Blue Springs. 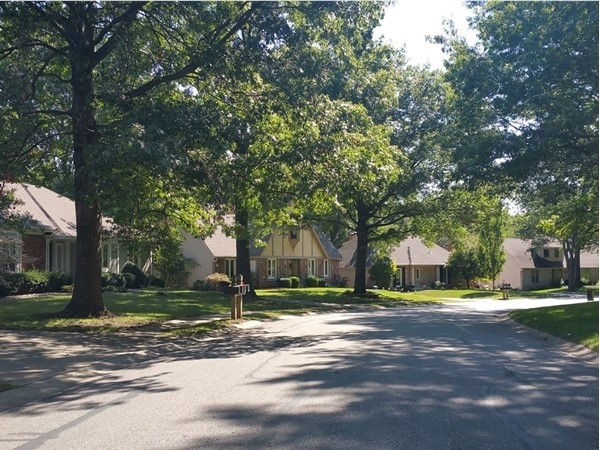 The streets are lined with gorgeous, mature trees that create that homey feel. 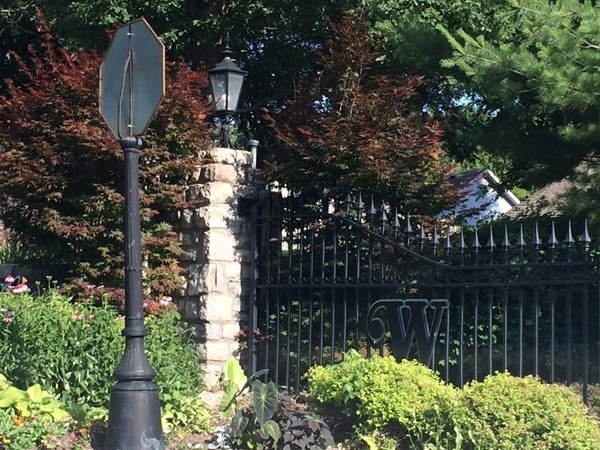 Each home is unique in style and design that gives a real "custom built" feel to the entire area. 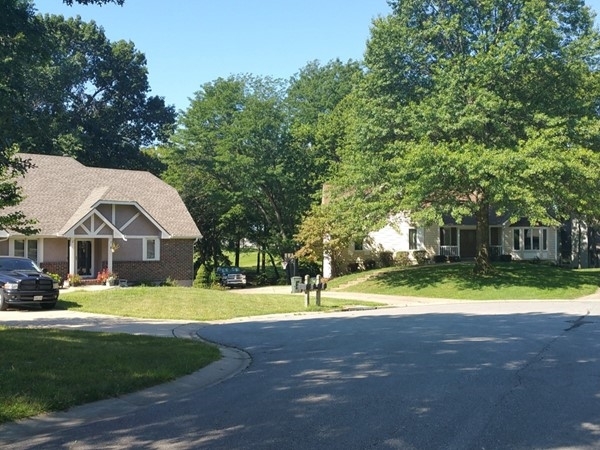 Proximity to I-70 makes any area in the metro super easy to get to. 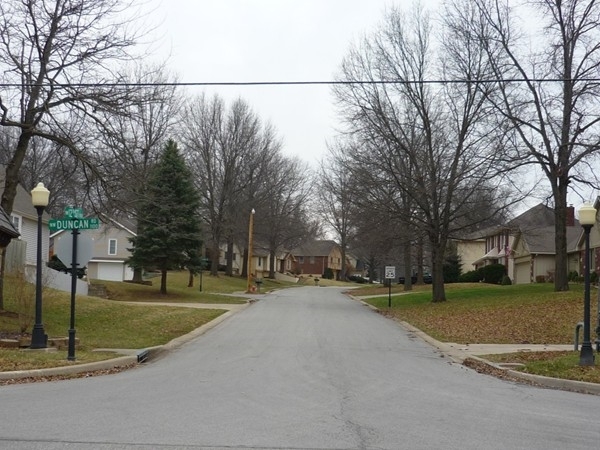 Pair all of that the award winning Blue Springs School District and you have the perfect American dream!